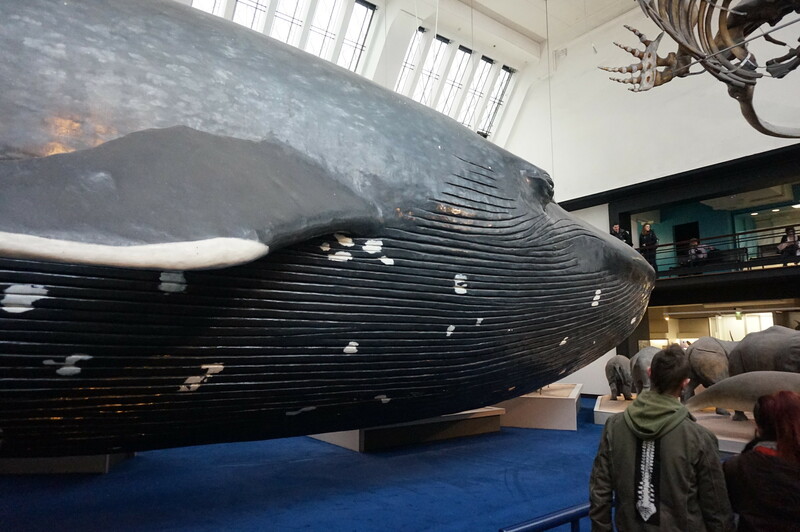 The Natural History Museum in London is doing some renovations and the whale will be moving back to the main hall in the near future. "Meet me under the whale in the Natural History Museum,"
I think that's what she said, a little bit sad about having to leave them. Yawning in the sun, like a child I run. But don't do it if you don't want to, I wouldn't do a thing like that. No, don't it if you don't want to, I wouldn't do a thing like that. Maybe you should go get a power ring, you'd make all your troubles go.